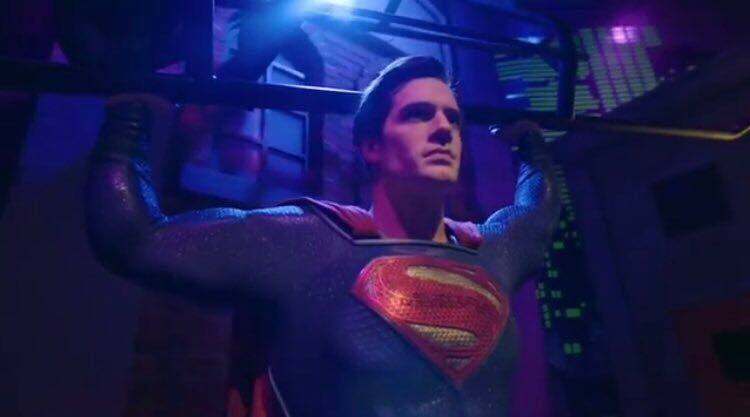 Henry Cavill News: Madame Tussauds: Meet Henry's Superman Wax Double! Good! *big smile* It's gonna become a selfie magnet! D.
I hope to see him soon here in Los Angeles.